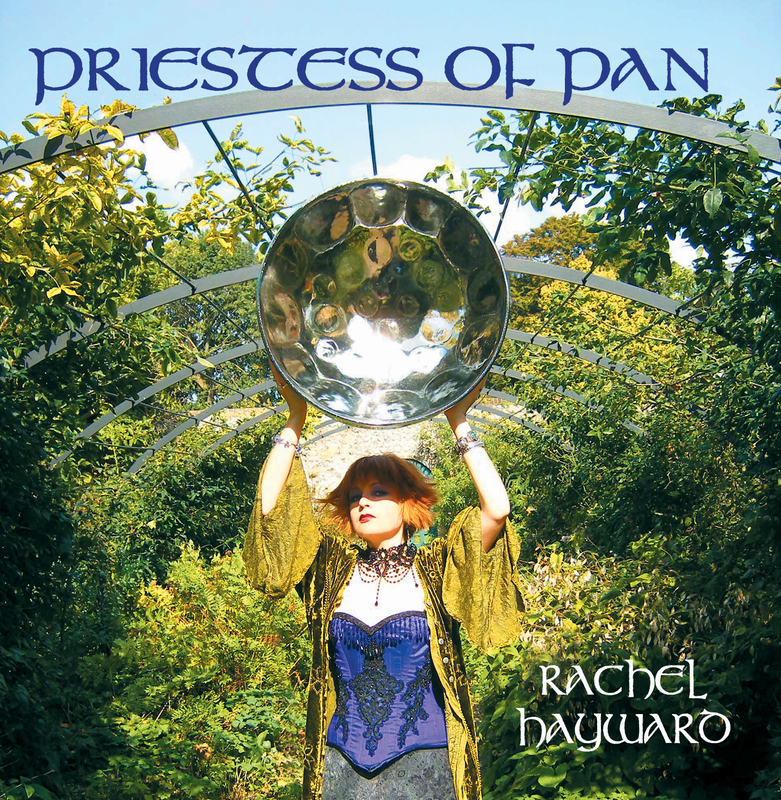 Rachel’s fourth album which is a further celebration of women in music: the singers, songwriters, muses, religious icons, lovers and dancers, all performed by Europe’s Top Pan Woman on what is arguably the only new chromatic and acoustic instrument of the 20th century. 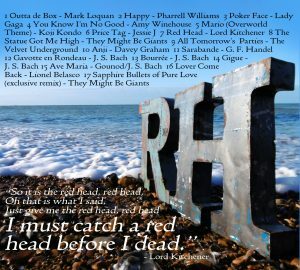 Named after Lord Kitchener’s calypso celebration of the flame-haired ladies, the album includes songs by Lady Gaga, Jessie J, Pharrell Williams, Amy Winehouse and They Might Be Giants, as well as classic masterpieces by J.S. Bach and Handel. 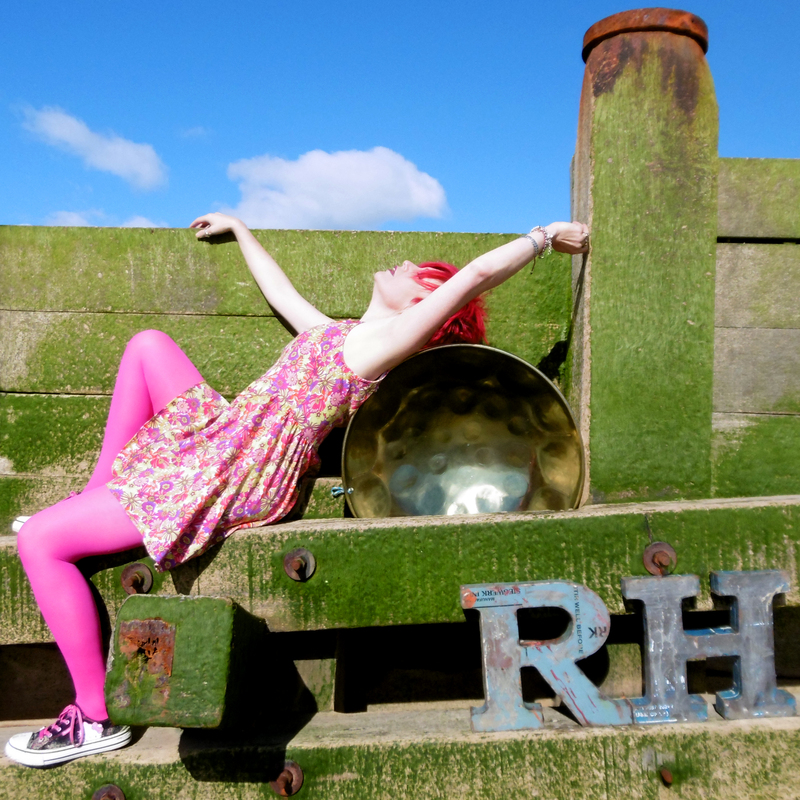 Two tracks (‘Happy’ and ‘Ave Maria’) feature the fabulous and unique vocal talents of Rachel’s long-term friend from their days in the Radcliffe Rollers Steel Band: Jo Servi. Physical CD is now available worldwide by clicking here. 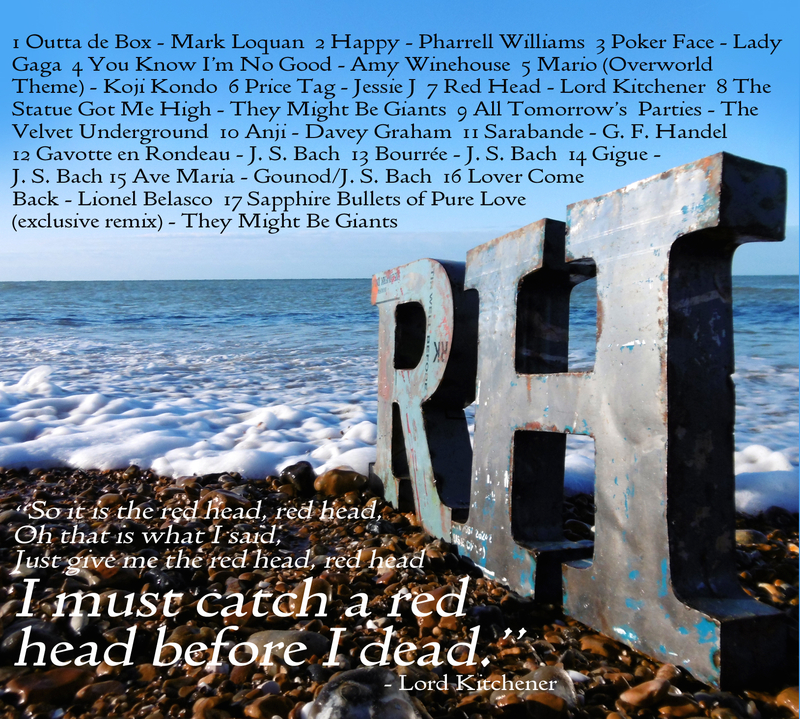 Rachel’s third album, created in 2008. Visionary Trinidadian musicians such as Anthony Williams and Neville Jules saw the potential of pan to be able to play all types of music, and this CD follows in this tradition of eclectic music-making. Women have been involved with pan from its very inception – as players, lovers, flag-bearers, arrangers, promoters and adjudicators, and you will find on this recording pieces inspired by women. From the vibrant exuberance of the calypsos ‘Carnival Is Fuh Woman’ and ‘Margie’, to the delicacy of Tchaikovsky’s ‘Sugar Plum Fairy’, Mika’s confident and quirky ‘Grace Kelly’ and the unusual haunting lilt of ‘Miranda’ (a calypso waltz) pan is able to express the widest possible gamut of genres and emotions, truly a far cry from ‘Yellow Bird’ and ‘Island In The Sun’. Pans are tuned to concert pitch and are fully chromatic, so can play in any key, and are equally at home played as a purely acoustic solo instrument (as in the live bonus tracks) multi-tracked together with other pans (‘You’re So Cool’, ‘Only You’) or carefully mixed with ukulele, live percussion and the best possible midi programming and production courtesy of David Hyde at the Doghouse Studios. Listen for FREE on Spotify or purchase downloads from the Amazon or iTunes, physical CDs — featuring two tracks not available digitally — are available by mail order here. 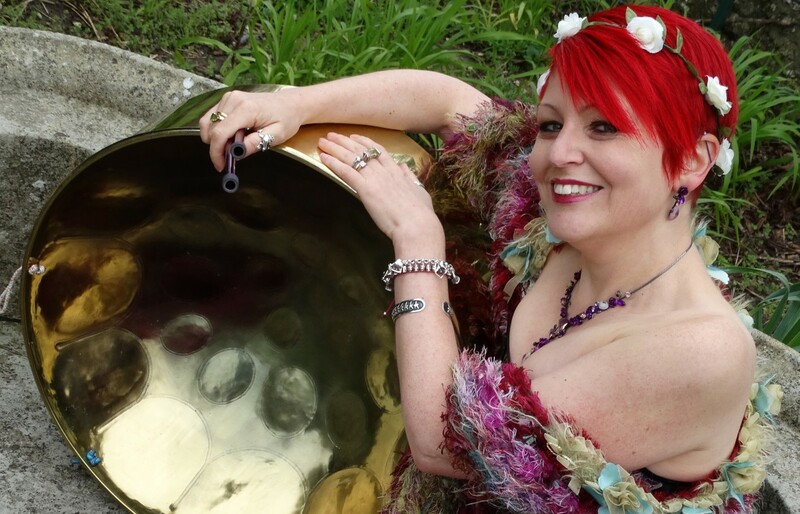 “her credentials as a player are of the highest class…so it’s no surprise that her latest CD is a world class exhibition of steel pan artistry. Calypsos ‘Carnival is Fuh Woman’ and ‘Margie’ lead the way while her versions of Mika’s ‘Grace Kelly’ and Vince Clarke’s ‘Only You’ open the mind to the interpretive opportunities of her chosen instrument. Top Drawer!” – Musician magazine (2009). Over the years Rachel has collaborated on many projects with other musicians and composers; this section will be updated with further recordings as digitisation of audio cassette recordings proceed! Based on an 18th century semi-opera — which is set in Barbados— and recomposed for modern forces, Roxanna Panufnik felt this work demanded steel pans within the orchestral setting. Rachel performed this rescored version with The Royal Philharmonic Orchestra at the Holders Opera Festival, Barbados, 1996. 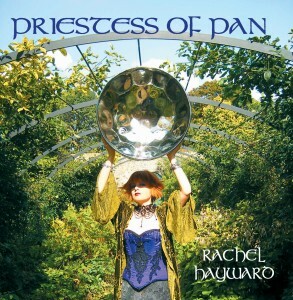 Rachel worked with world music group Boka Halat on their 2004 cross-over album The Drummer which mixed English folk dance melodies with African and Middle Eastern dance rhythms. Here she is the featured artist on ‘Fred and the Dark Girl’. Composer Patrick Larley re-worked traditional texts with new musical material to create a through-composed series of modern Spirituals relevant to the urban setting of inner-city Birmingham. These recordings are from the world première in July 2014.